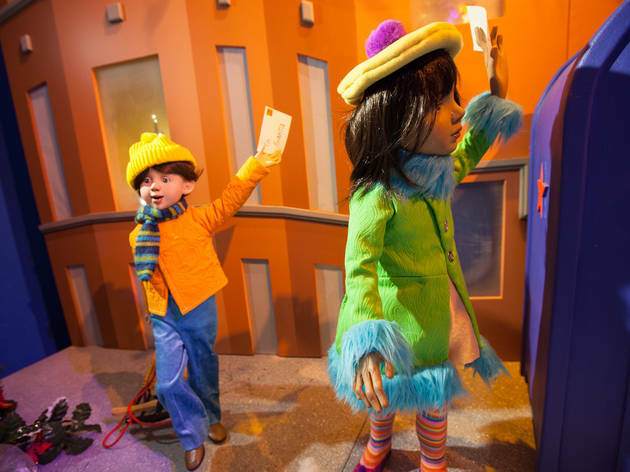 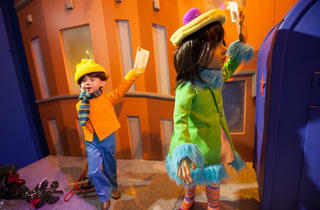 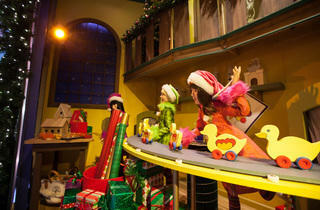 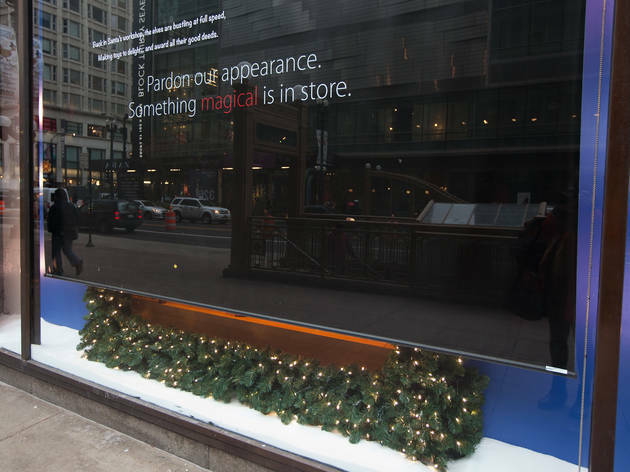 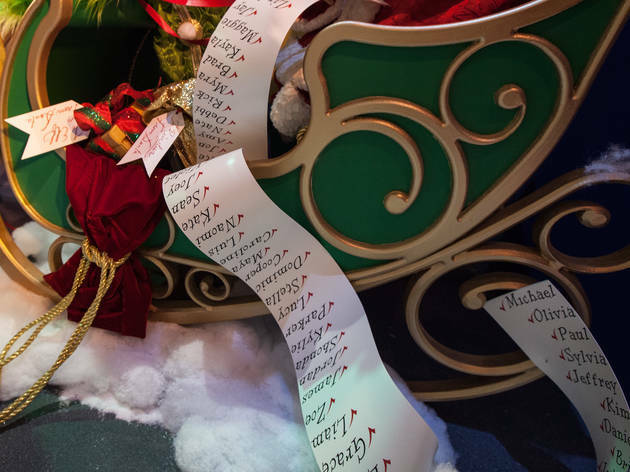 Photograph: Martha WilliamsThe 2014 Macy's holiday windows theme is "The Journey of a Christmas Wish" and follows a young girl's wish list as it travels to Macy's. 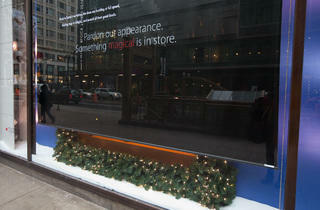 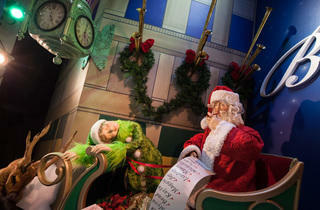 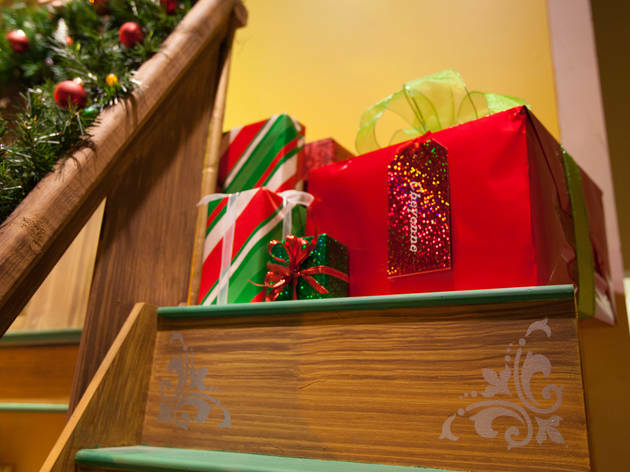 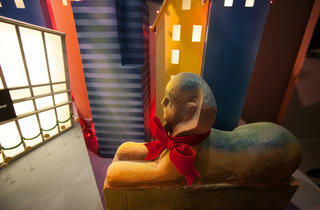 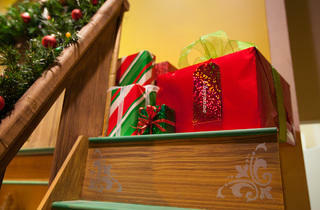 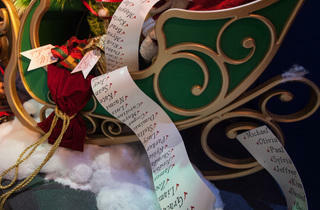 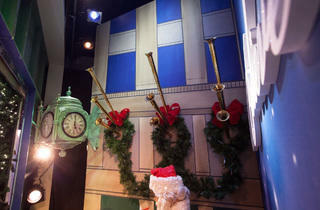 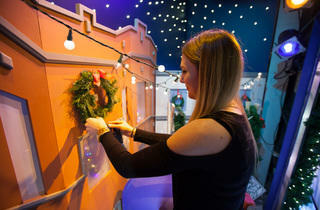 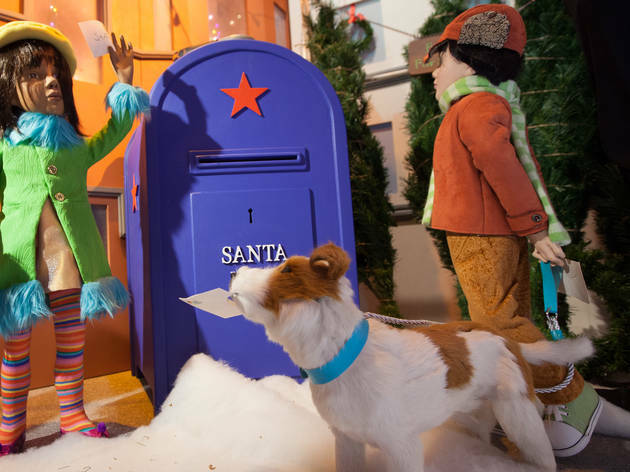 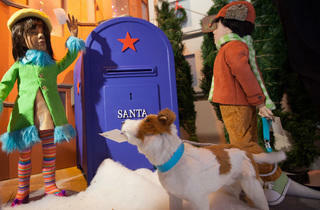 Photograph: Martha WilliamsThe 2014 Macy's holiday windows theme is "The Journey of a Christmas Wish" and follows a young girl's wish list as it travels to the Macy's Santa. 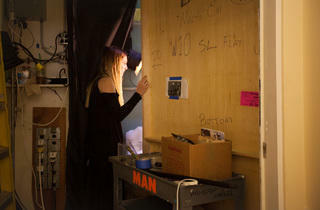 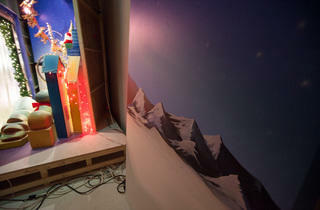 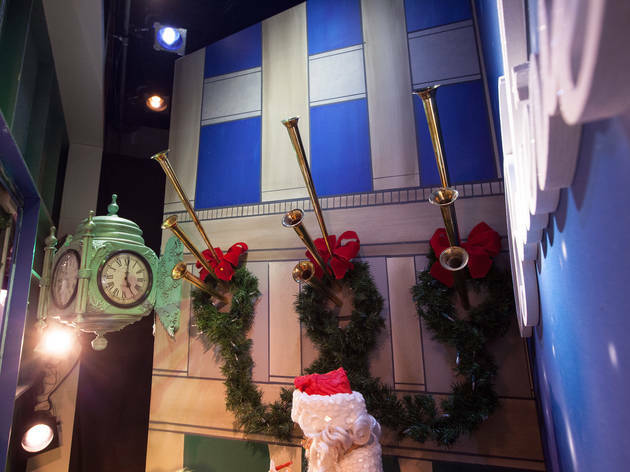 They'll be revealed to the public at 9am on Saturday, November 8, but if you can't wait that long, here's a preview of the holiday windows—still under construction—at Macy's State Street. 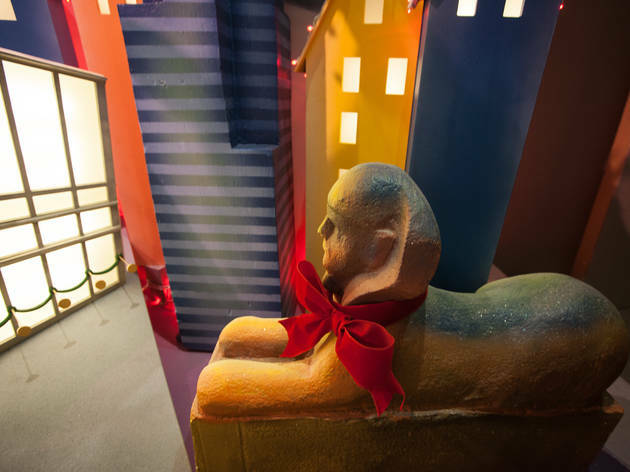 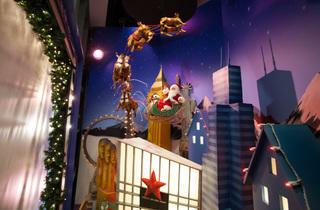 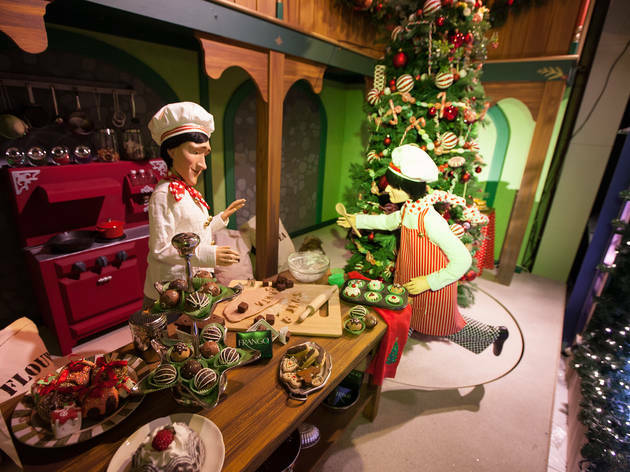 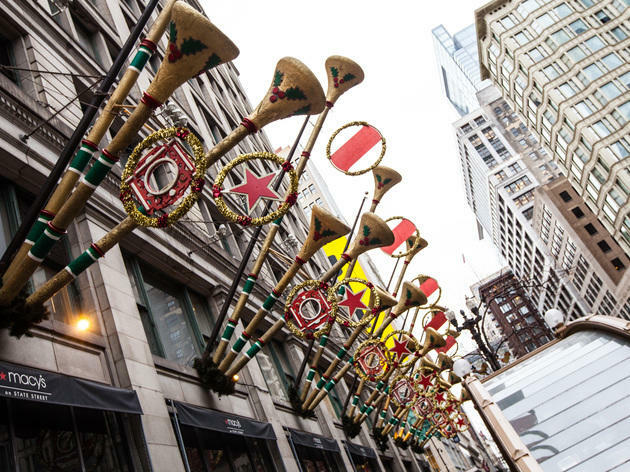 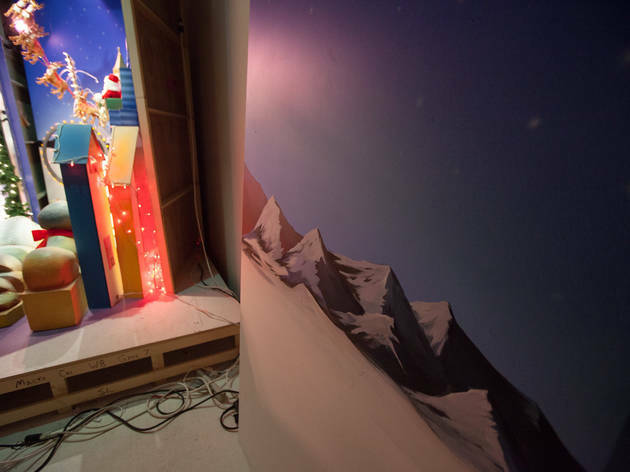 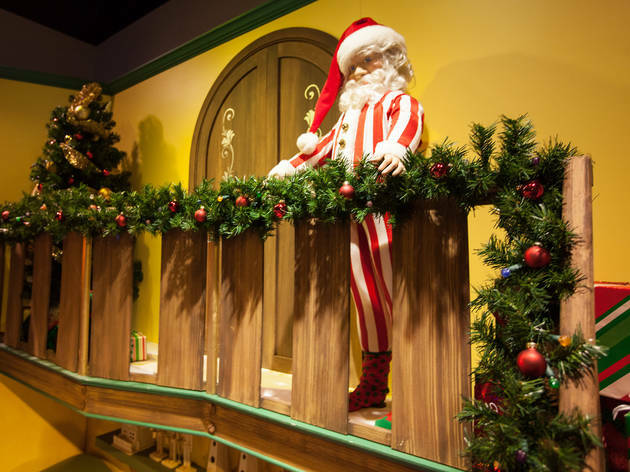 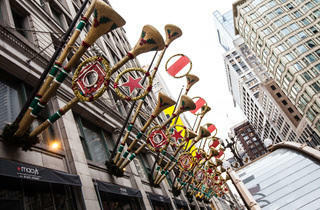 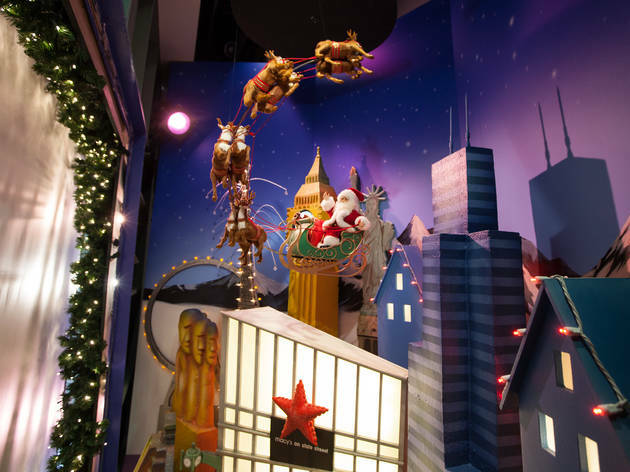 Of course, the tradition dates back to Marshall Field's, which pioneered the practice of animated Christmas displays, long before A Christmas Story and long before Macy's took over the department store in 2006. 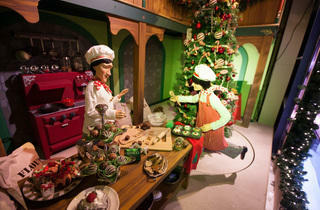 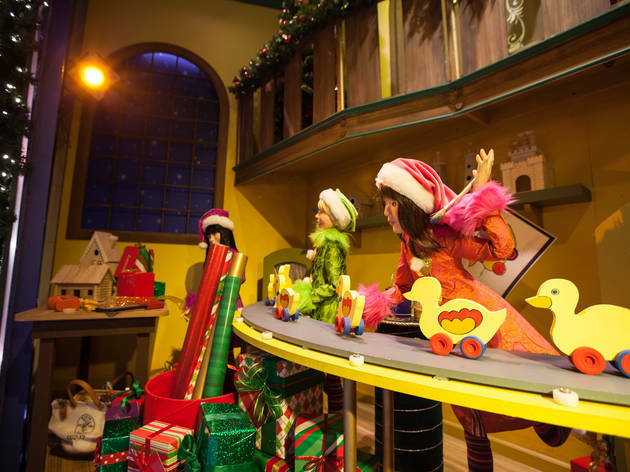 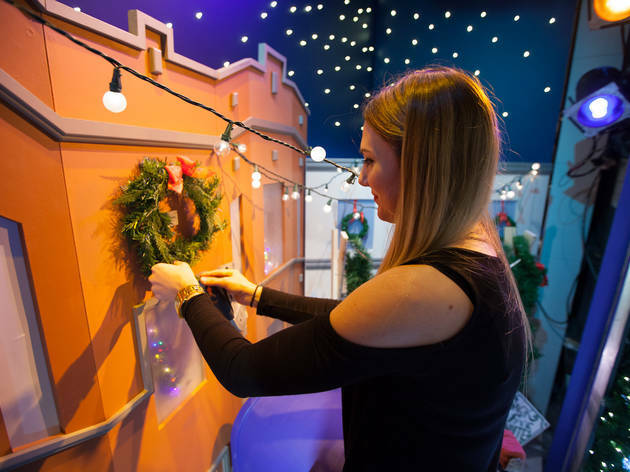 This year's windows feature the story of a little girl who sends her wish list to Santa, which takes spectators to Santa's workshop, on Santa's gift-giving sleigh ride and finally to Macy's on State Street. 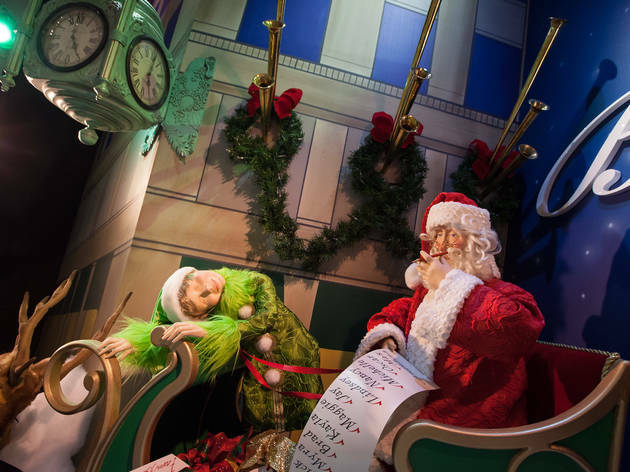 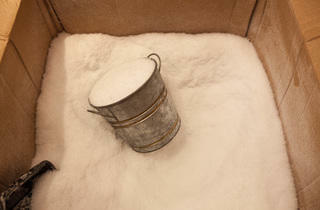 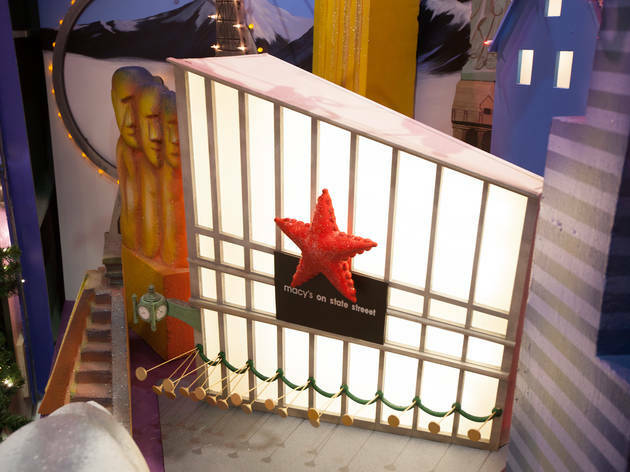 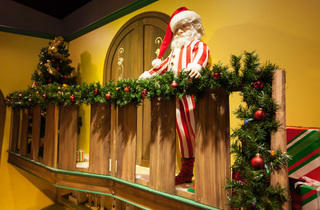 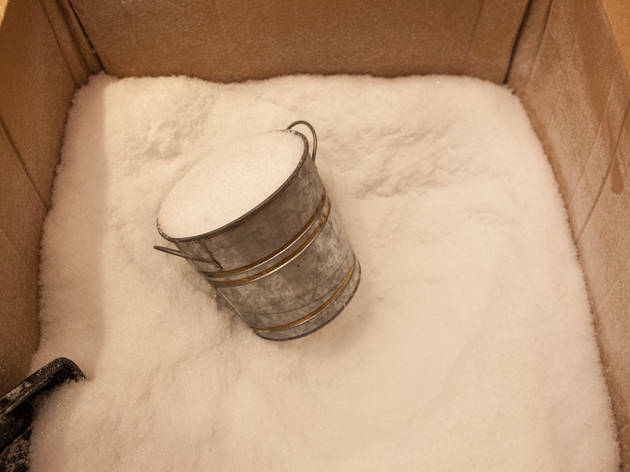 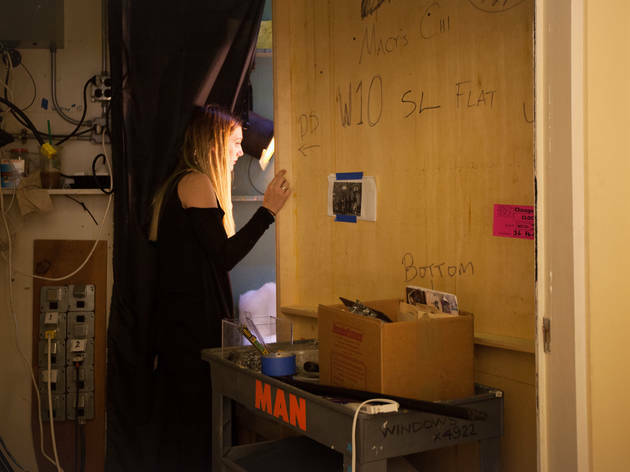 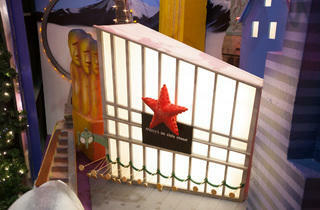 The holiday windows will be on display November 8–January 11, 2015.